The minister’s housing exclusion faces its next battle in a 7-years-and-counting war with the Freedom From Religion Foundation. A Wisconsin federal district court ruled in October 2017 that the housing exclusion for minister-provided housing is unconstitutional, a ruling that could ultimately strike down the allowance nationwide, resulting in nearly $1 billion in new taxes for ministers across the country. An appeal to the Seventh Circuit Court of Appeals was filed by Chicago-area pastors in early February 2018. While the appeal will not reach the courtroom until later this year, The Becket Fund for Religious Liberty, representing pastors on the South Side of Chicago and other religious leaders, filed its opening brief on April 19. Further, several organizations, including ECFA, The Lutheran Church – Missouri Synod, the National Association of Evangelicals, the Union of Orthodox Jewish Congregations of America, Council of Churches of City of New York, Queens Federation of Churches, and the Christian Legal Society, filed an Amicus Brief to the court detailing the longstanding history of the housing allowance and the devastating financial consequences that would be felt by ministers and churches if this provision is found unconstitutional. The housing exclusion was established by Congress in 1954 to protect ministers, as well as business leaders, teachers, military personnel, and other workers who need to live in a certain community to perform their jobs, from tax treatment that would put them at a disadvantage and make it difficult if not impossible for them to serve their community. 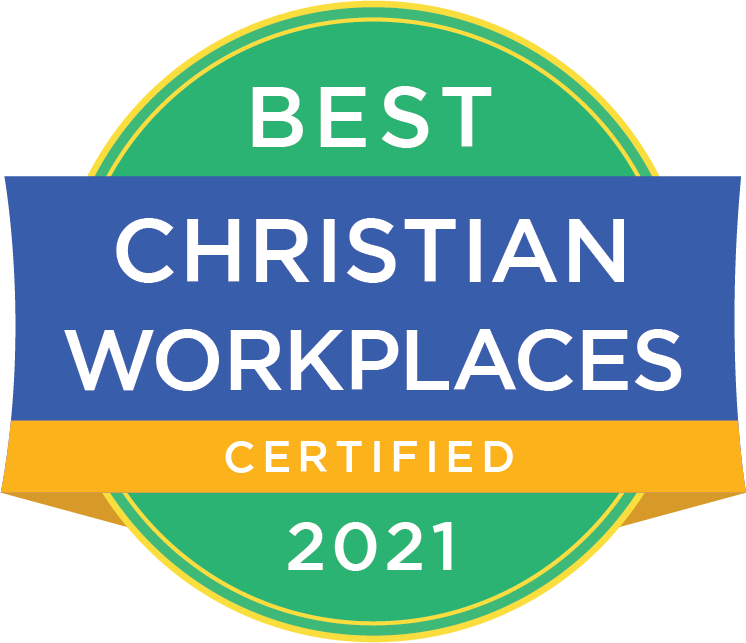 Over the last 60 years, the convenience-of-the-employer doctrine has been applied to hundreds of thousands of nonreligious employees, not just ministers. Further, the spirit of the doctrine is particularly germane to the work of clergy because often their home is where they provide counsel, prepare congregational messages, host missionaries, welcome new members, and in many cases, hold services because the church lacks its own facility. As the appeals process continues, the fate of many pastors and churches hangs in the balance. If the lower court’s decision is not overturned, churches in the Seventh District (Illinois, Indiana, and Wisconsin) would be immediately affected, and since the IRS federal tax code applies to all states, the decision could prompt a review by the U.S. Supreme Court. 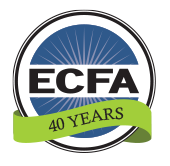 ECFA will continue to monitor the case and provide updates on our In the News page. Read the Opening Brief from The Becket Fund for Religious Liberty here. Read the Amicus Brief from ECFA et al here. A brief video from Becket gives an overview of the case here.